Credit unions across the U.S. are participating in a month-long youth celebration that is focused on the theme of Credit Union Strong. Young people face a bewildering financial landscape in their immediate future—one where technology has made spending as easy as breathing and the cost of higher education continues to skyrocket. That’s why we believe it’s more important than ever to ensure our youth possess strong money management skills. As a not-for-profit financial cooperative, credit unions’ core values include member education and social responsibility. Credit unions care about the community where members live and work, and the people in it. Credit unions look forward to watching the next generation grow and make it even better. By instilling the habit of saving at a young age, offering positive encouragement, and providing financial education, credit unions across Georgia and the U.S. can prepare their communities’ youngest members for brighter futures by helping them grow into financially capable adults. 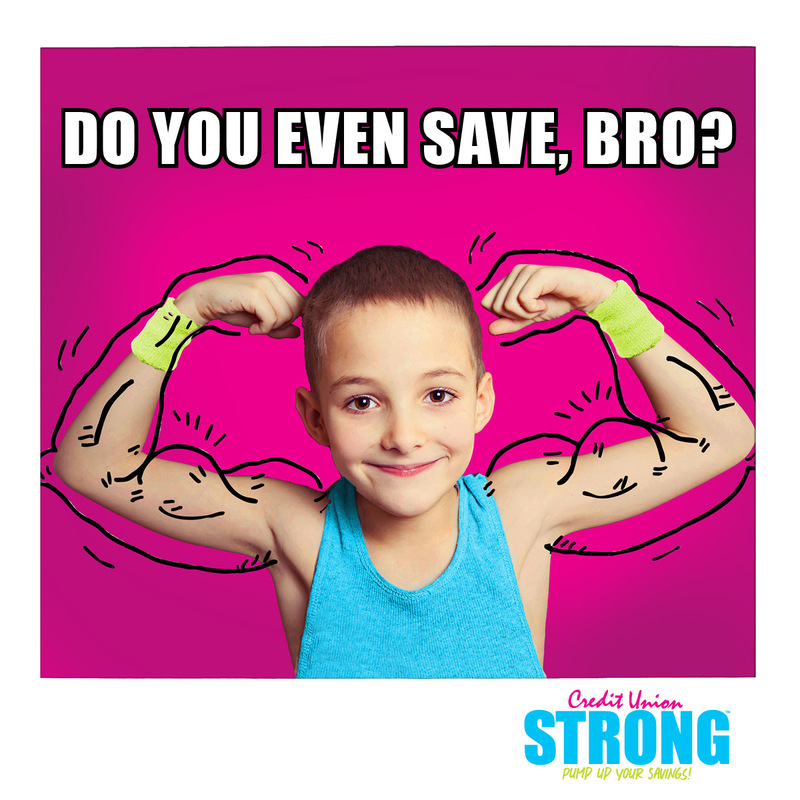 Credit union strong means having the money skills to embrace an awesome future, and leaving your community better than you found. That’s why credit unions take their mission of helping youth so seriously. Of course, we realize the biggest influence on anyone’s life is his or her parents. 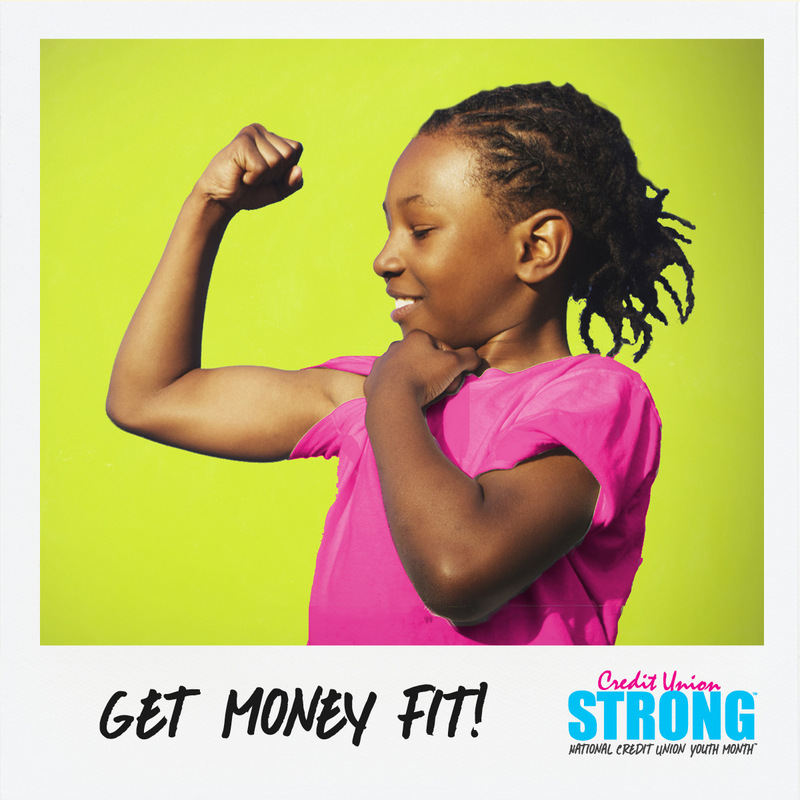 So if you want to start your kids on a path to financial strength, participating in Credit Union Youth Month is a good start. Bring your financial fitness buffs into a credit union today and help them pump up their savings. Previous story Participate in our brief poll: Who is responsible for teaching kids about finances?